It’s time to forget set menus and restaurants crammed with couples. Staying at home for Valentine’s Day is the new going out. But do it properly and put on a spectacular feast. Whether you are feeding a crowd are trying to woo someone special, The Field’s Valentine’s Day menu is guaranteed to impress. And if the flowers are wilting or the all important card has gone astray, look no further than this hearty supper to restore good humour. Planning on taking the bull by the proverbial this Valentine’s Day? If your beau is a proper country person, nothing will woo them like a proposal in the field. Win their heart by popping the question on horse back, river bank or even a boar hunt.  Read about the Field men to have gone before on one muddy knee in best proposals in the field. 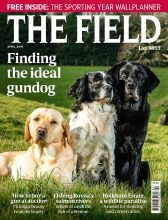 And if you are still looking for the perfect Valentine’s gift for a country sort, look no further than a subscription to The Field. The bible of fieldsports is the way to your country gentleman or sporting Diana’s heart. And prices start at just £20.99 for Valentine’s Day. Oysters are guaranteed to grab attention as your Valentine’s day menu starter. Wonderful for special occassions but also delicious as a light starter, don’t put them away for the party season. Rose Blackett-Ord’s grilled oysters with parsley, lemon and bacon are creamy and comforting for a cold February evening. And if your beau is not an oyster fan do not despair, scallops are a great alternative. If you’ve still got some game in the freezer, make your Valentine’s Day supper the last hurrah to the season with Prue Coats’ parmesan pheasant breasts with crispy ham. This zingy game offering is the perfect dinner for two engaged in a rural romance. If that doesn’t tickle your tastebuds, read the top 10 best pheasant recipes for plenty of pheasant inspiration. But beware of the dreaded dry pheasant breasts, read the best way to cook pheasant breasts for Mike Robinson’s top tips to cook game to perfection. And for a final flourish to The Field’s Valentine’s Day menu, Philippa Davis’ salted caramel chocolate mousse is a delicious sweet treat. Served with red roses and a chilled chocolate heart, noone can accuse you of not trying. The 14 February has never been so salty sweet.